A sly fictional commentary on life in Iran, hope, the country’s cinema legacy, and the continuity of history. 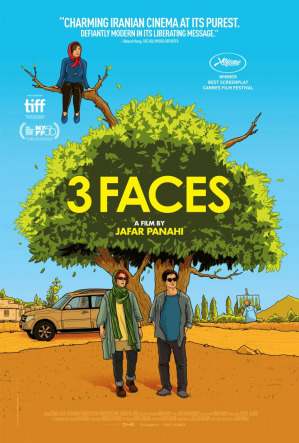 Filmmaker Jafar Panahi and actress Behnaz Jafari travel to the rural northwest of Iran after receiving a plea for help from a girl whose family has forbidden her from studying to be an actress in Tehran. Amusing encounters abound, but they soon discover that the local hospitality is rivaled by the desire to protect age-old traditions.